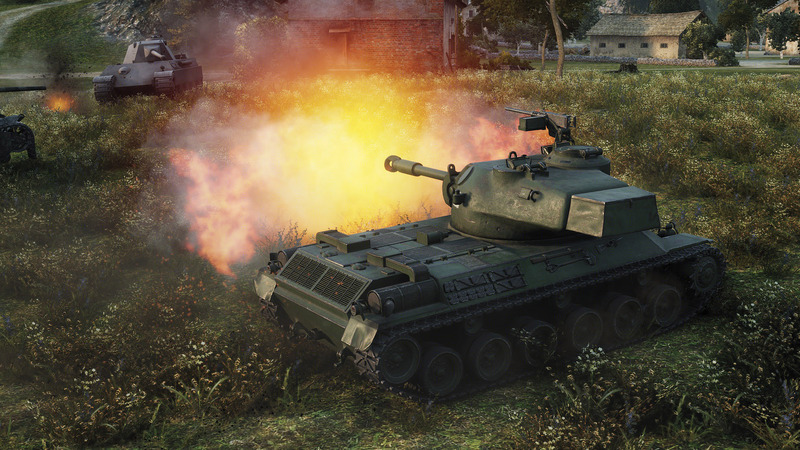 Tips for using the versatile medium tank in World of Tanks. In World of Tanks, medium tanks are easily the most versatile of the tank types. Medium tanks come in a variety of different attributes, allowing them to fill multiple roles and purposes on the battlefield. This guide offers general guidelines and tips for playing medium tanks that will help players make the most of this diverse tank type. Medium tanks possess characteristics from both the light and heavy tank classes. Some medium tanks may feel similar to the light tanks due to their fast mobility, while others may have improved armor protections at the cost of reduced movement speeds, like the heavies. Depending on the medium tank you choose, you can easily adapt to a variety of roles on the battlefield that are typically expected of the other tank types, making medium tanks the best all-around option for any battle. While medium tanks are generally slower than light tanks, there are some that can still zip across the battlefield at reasonable speeds. Mobile medium tanks with decent view ranges can support their team by assisting the light tanks with spotting duties. The speed of a particular medium tank, as well as team composition, will determine whether you should assume the scouting role for your team. Familiarize yourself with your medium tank’s characteristics ahead of time to ensure your ability to adapt to the conditions of each battle. With their increased firepower and armor, medium tanks tend to withstand firefights a bit better than a more fragile light tank, allowing mediums to be more aggressive on the battlefield. Medium tanks may not be quick enough to run circles around enemies, but they are well equipped to lead an offensive frontline that can help their team make an offensive advance. Most medium tanks will also have fairly quick reload speeds, allowing you to dole out considerable damage in a short amount of time. Try not to get greedy, however, as a couple well-placed shots from a heavy or tank destroyer can easily put you out of commission. STA-2 Japanese Premium medium tank. Tanks that move in groups always pose a higher threat to enemies than tanks that travel alone. 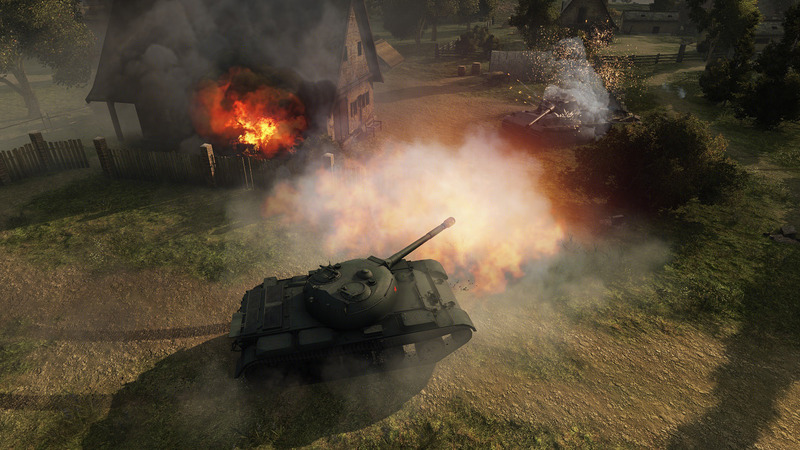 Pair up with another mobile tank and try to support one another when you come upon the opposition. If a light tank is barreling toward the enemy team on an aggressive scouting mission, hang back at a safe distance and watch for enemy fire or spotted opponents. Communicate with nearby teammates and use this tactic to lure opponents into a trap. Watch how your teammates are advancing toward the enemy team, and try to find a route that allows you to flank the enemy from the side and block their escape routes. 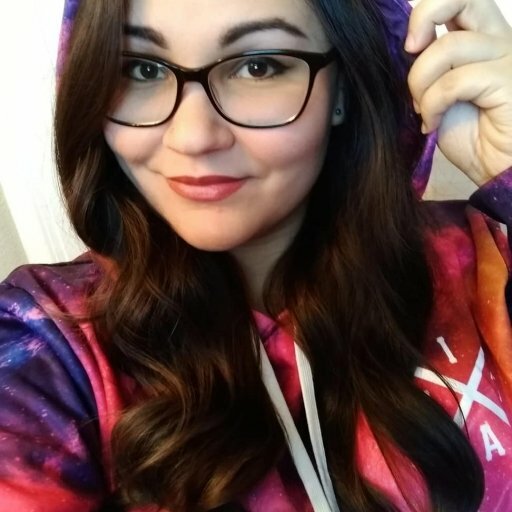 Medium tanks are suitable for most playstyles and can help support their team in a number of different ways. Pay attention to team composition and your teammate’s initial movements at the start of a battle to determine the role you should play for your team. If you are confident in your combat skills and know how to adapt to the context of a battle in World of Tanks, then the medium tank is likely the best tank type for you!